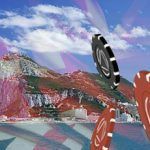 Gibraltar is one of the most popular homes for online gambling companies, particularly for those who service the UK market. 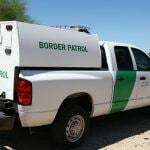 With a very low tax rate, it was the perfect place for operators to headquarter themselves while still being in a jurisdiction that was considered reputable and friendly. 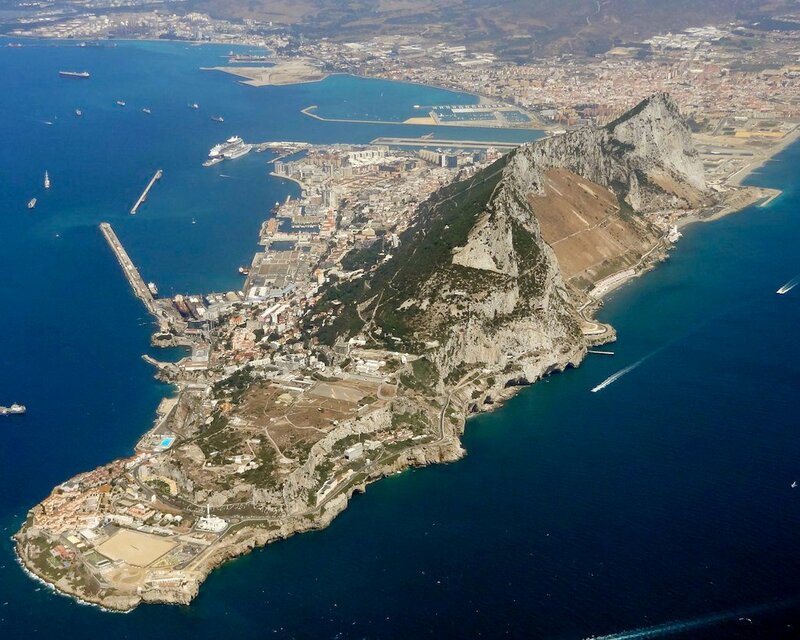 But a new taxation scheme will end what UK officials see as an unfair advantage for offshore operators, and that hasn’t sat well with those running their businesses from Gibraltar. The Gibraltar Betting and Gaming Association (GBGA) has filed a legal challenge to the UK Gambling Commission’s plan to introduce a 15 percent point-of-consumption tax for all gaming operators who plan to offer service to UK-based customers. The move comes after the GBGA had announced their intention to fight the tax back when it was first proposed in March. At the moment, gambling operators who offer their games to players in the UK pay taxes only in the jurisdiction where they are located. This means that UK-based firms pay a much higher tax rate their many of their foreign counterparts, who are located in Gibraltar, the Isle of Man or other locations that offer very low tax rates in order to encourage gambling companies to set up shop. Under the new rules, introduced by the Gambling (Licensing and Advertising) Act, taxes would be levied on any gambling activity that takes place in the UK, regardless of where the gambling site hosts its operations. All operators who wish to offer games in the UK will have to be licensed by the UK Gambling Commission as a part of the new regulations. Officials in the UK say that the new rules will allow all operators to compete on a level playing field in their lucrative market. But the GBGA doesn’t quite see it that way. 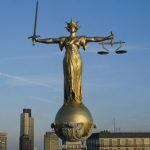 “The only beneficiaries of this change are the UK domestic industry and the Gambling Commission itself, which has persuaded the UK government that it should be the global regulator of this high tech and complex industry,” said GBGA Chief Executive Peter Howitt in a statement. However, it appears as though the level of commitment to this battle varies among GBGA members. For instance, 888 Holdings may support the GBGA position, but previous statements in financial reports suggest the company doesn’t particularly fear the taxation scheme. Meanwhile, William Hill plans to stay out of the fight entirely, in large part because the firm works closely with the UK government and operates many land-based shops in the country. The Gambling (Licensing and Advertising) Act is expected to go into effect on October 1, 2014. While it’s likely that most major operators will choose to apply for UK licenses under the new regulations, it’s possible that some may balk at the taxation scheme and choose to focus on other markets instead.